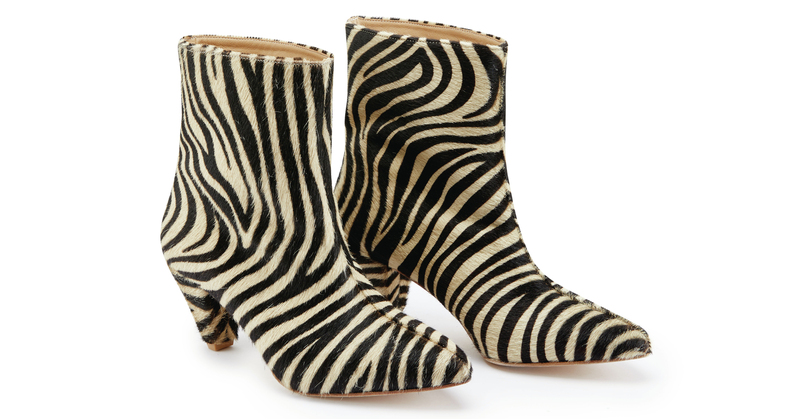 Ask any true fashionista and she’ll tell you that shoe shopping is one of life’s greatest pleasures. 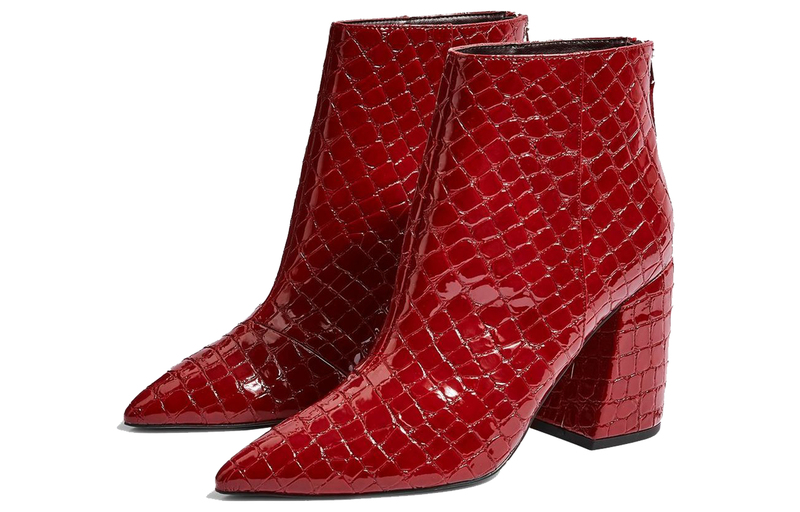 Coveting a pair of killer heels and making them yours is a dopamine-inducing delight – and there’s none of the agony that comes with browsing for bikinis or jeans, because the size of your feet doesn’t really fluctuate. 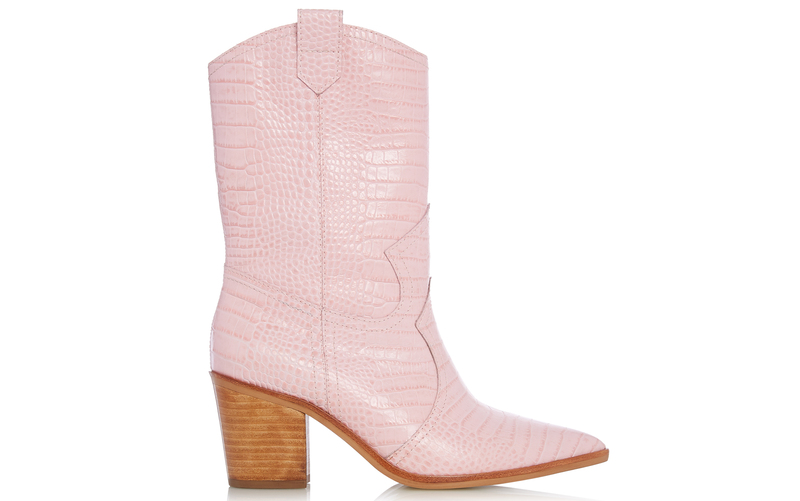 There’s something particularly pleasurable about buying boots, because unlike strappy sandals or sky-high stilettos that are reserved for holidays and special occasions, you can wear boots day in and day out, almost all year round. 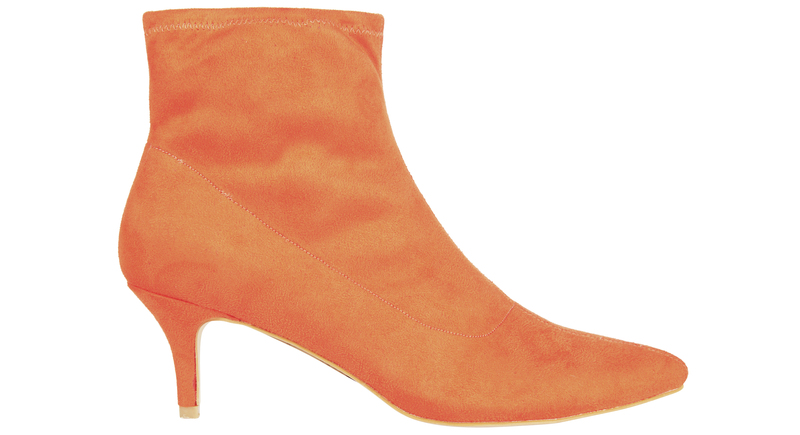 They spark joy way more often than those delicate court heels that stay hidden in a box at the back of your wardrobe most of the time – wouldn’t Marie Kondo approve? 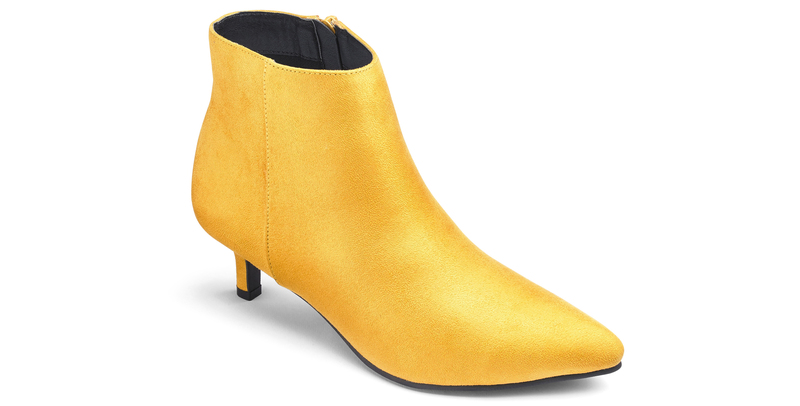 So what’s trending in the boot department for 2019? 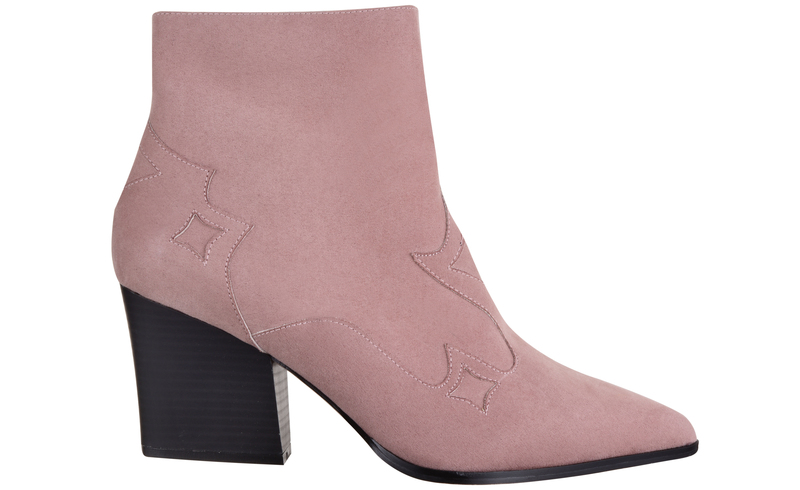 One thing’s for certain, ankle length is where it’s at – these shorter styles will take you from winter to spring with ease, and with lots of cool colour and print options, they’re anything but boring. Break up wintry dark outfits with a pop of red, yellow or orange. 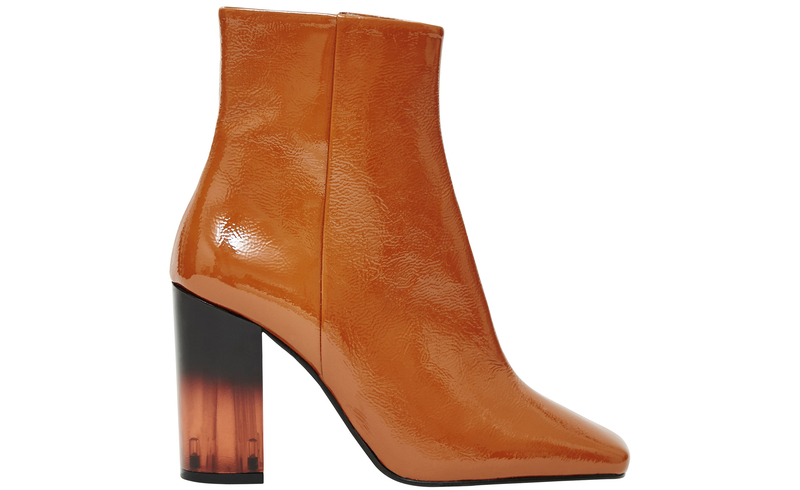 Fiery hued kitten heel boots make a chic addition to a floral maxi skirt, or will brighten up a casual jeans and jumper combo. 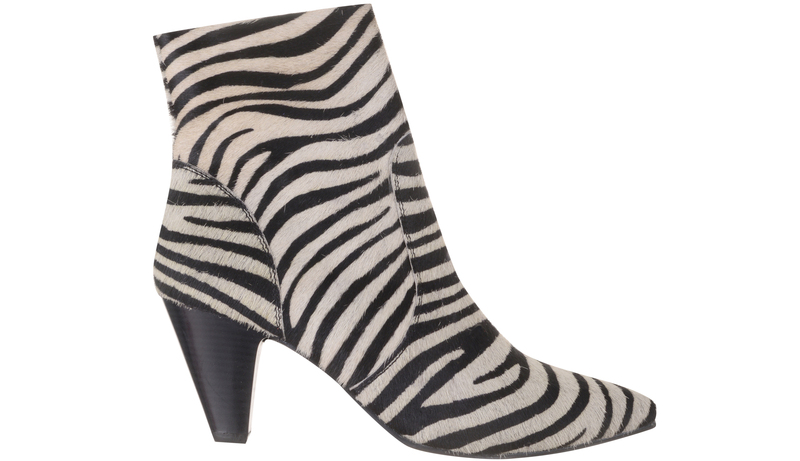 Taking over from this season’s ubiquitous snake print, zebra stripes are galloping into fashion for 2019. Team with a leather mini skirt and a zebra jumper, if you really want to be on trend. A high shine finish gives block heeled boots a luxe feel, and this season’s coolest pairs come with metallic or heel detailing too. Make these patent pretties your party stars. 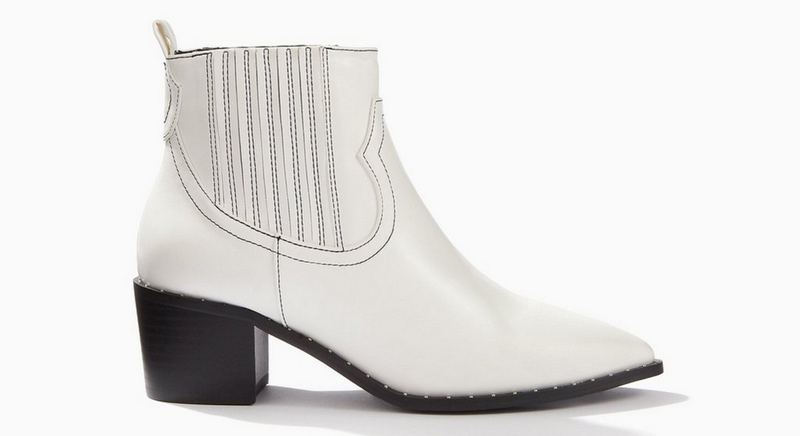 The cowboy comeback continues, but now it’s all about pared back, sleek styles in soft hues. Powder pink or white are ideal for pairing with floral frocks from now until summer.